The Quartzville Back Country Byway takes people along the waters of Foster Lake, Green Peter Reservoir, and Quartzville Creek. Quartzville Creek was named for quartz formations that are found in this area. The famous Cascades are in view, including Mount Jefferson. 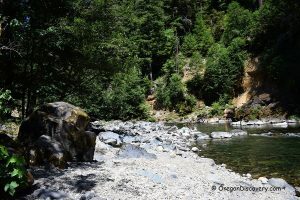 Hiking, camping and picnicking are some of the popular activities on this trail but the main attraction is Quartzville Creek tributary about Sweet Home, where exploration of the trail begins. There are many safe pools for wading and swimming along the Quartzville Drive and the most of them are astonishingly beautiful. The waters of are cool despite the weather as an invitation to those who can’t wait to take a dip in the heat of summer. The bright green calm or rushing waters are surrounded by moss-covered rocks and cliff walls. You can camp on public lands between Quartzville Road and Creek along the corridor. There may be many people along the Quartzville Recreation Corridor but there are numbers of great swimming's spots where you can enjoy secluded swimming. Panning for gold and rock hounding are some of the popular hobbies for recreational miners on the route. 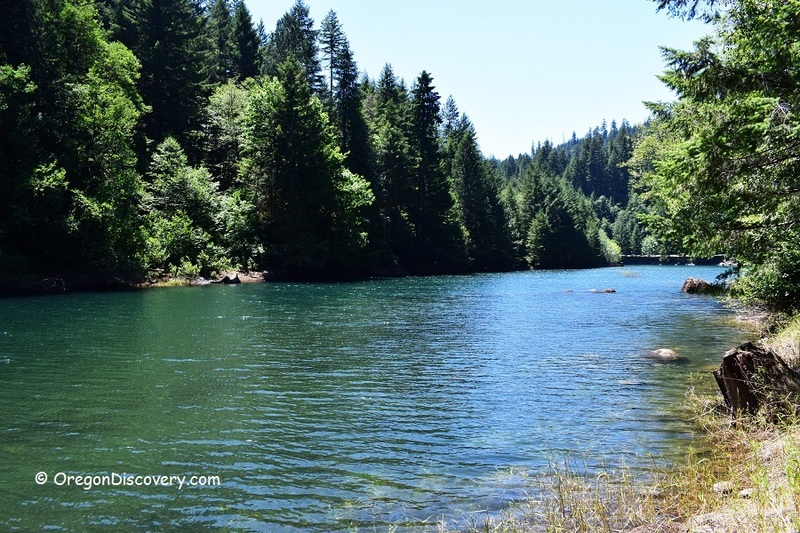 A 9.6-mile portion of the creek on a single lane paved roadway is the most famous for white water rafting, recreational mining boating and swimming among other water activities. Green Peter Reservoir is popular with thrill seekers who can’t resist swimming or fishing in it. After swimming to their satisfaction, hikers can take any direction to enjoy a variety of forest scenery and other splendid views. While driving along the Quartzville Recreation Corridor, you will find your favorite swimming spot. 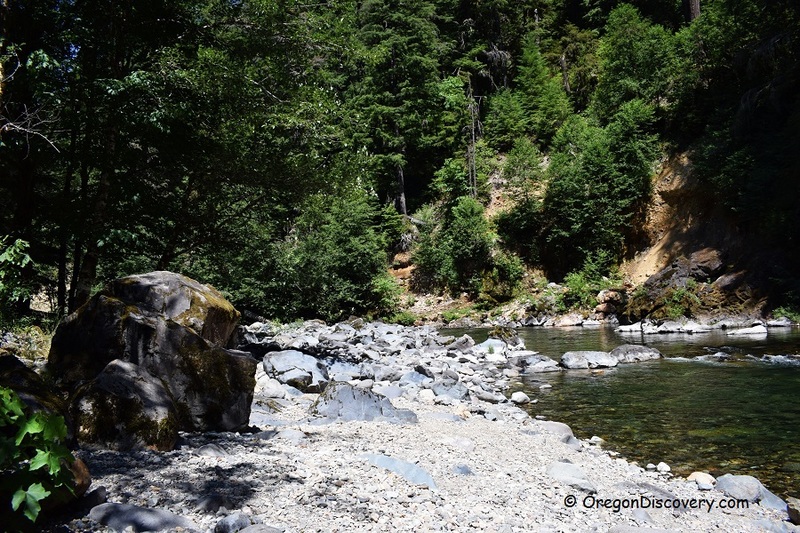 Located 0.6 miles upstream from the Quartzville Creek County Group Campground. It is a short easy access to the creek from the road turnout. The deep clear blue pool, flat rock for sunbathing, underwater ledges make this spot unique. 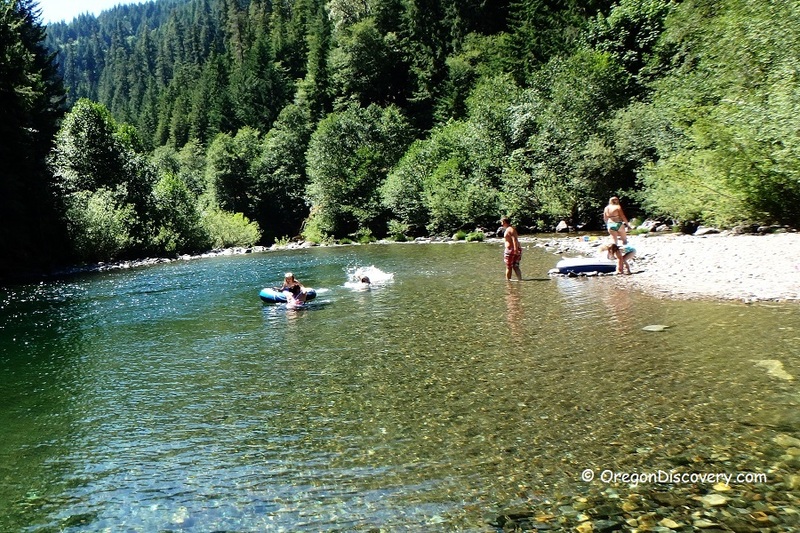 The swimming hole is situated 0.4 miles downstream from the Dogwood Picnic Area. There is a short but steep trail to the creek on the left from the turnout. One side of the large beach is composed of boulders and pebbles, and another is lined by a rocky wall. 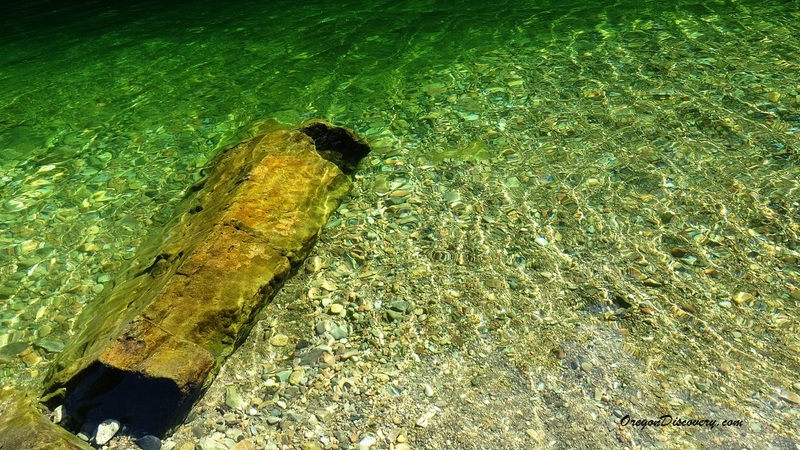 The deep pristine clear waters have shallow with rapids and deep calm with underwater ledges areas. The turnout is located 1 mile downstream from the Dogwood Picnic Area. There is a short trail to a swimming area. The bank is lined with large boulders and pebbles, and a rock wall on the opposite side. 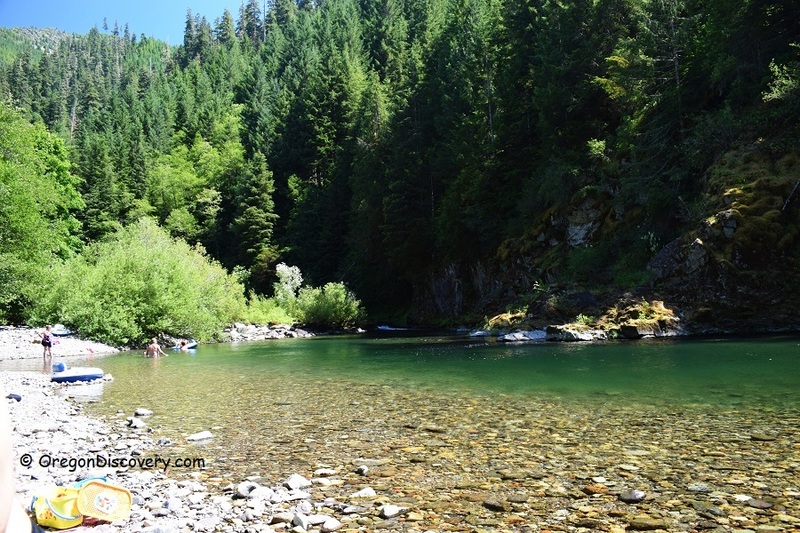 The marvelous green-water pool has shallow with rapids and deep calm with underwater ledges areas. 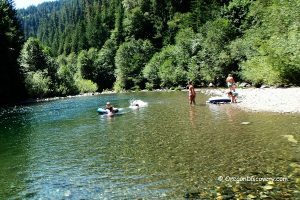 The swimming hole is located 2 miles downstream from the Dogwood Picnic Area. There is a short trail to a beach that is composed of large boulders and pebbles. The opposite bank is a rock wall. The transparent green pool has shallow and deep spots. Yellowbottom Recreation Site now offers a swimmer's paradise facilitated by a designated campground and picnic sites. This beautiful spot is friendly for families with kids. Pets are welcome as well. Turn left onto Quartzville Road/Quartzville Drive and follow along Quartzville Creek Recreation Corridor.